By now your newsfeed has probably been clogged up with your mates&apos; #10YearChallenge pictures, showing how much they have grown and matured over the past decade. Or not. Surprise! You look a bit different to how you did in the past; it&apos;s amazing how time works. But some have taken the passing social fad and are using it for a more important cause - specifically, to warn people of the threat that global warming poses to the planet. Conservationists and groups have been sharing pictures on Instagram, Twitter, and Facebook, showing how different parts of the world have drastically changed as a result of human interference. According to Business Insider, 2019 could be decisive for the planet, with the new year having revealed two devastating blows to the fight against climate change. According to reports, 2018 proved to be the warmest year on record for the world&apos;s oceans, as scientists discovered that the planet&apos;s waters were warming up 40 percent more quickly than previously thought. 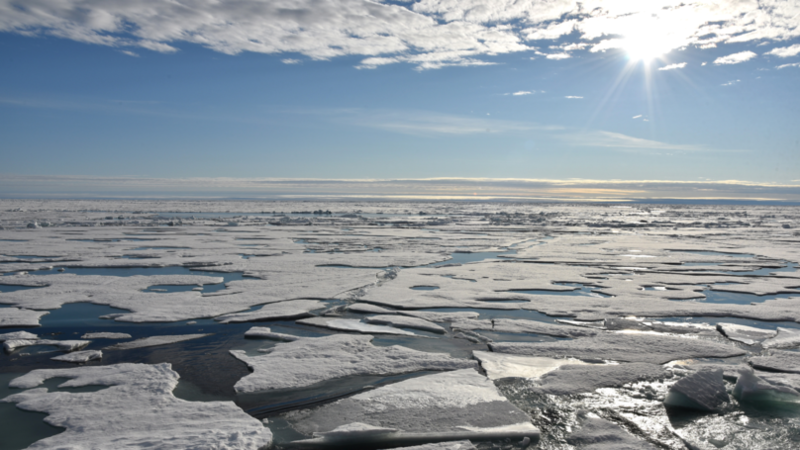 As well as that, the Arctic Ice Sheet - the block of sea ice that covers the Arctic Ocean - is disappearing almost six times faster than it was during the 1980s. But with most people perhaps not realising the true impact that global warming is having, images from 2009 are being shared alongside those from the current day, in the hope that it will drive the message home to people and encourage them to take action. 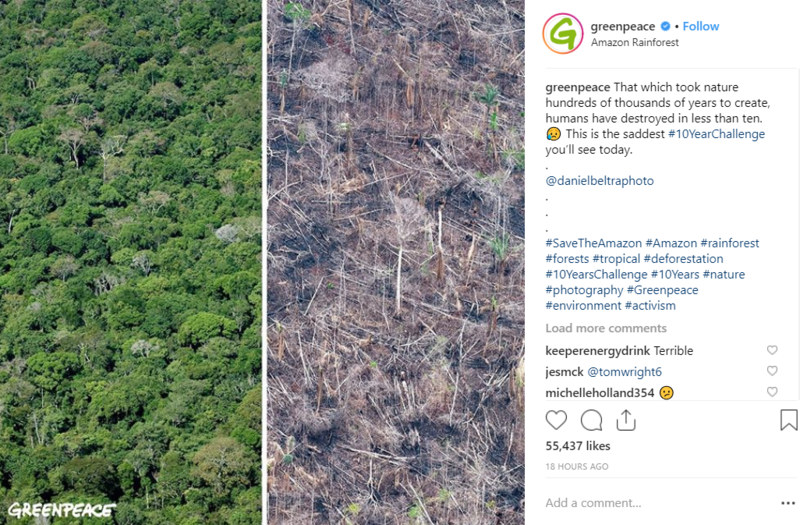 Greenpeace posted a photograph to its Instagram page showing the extent of deforestation in the Amazon Rainforest. The pictures were shared with the caption: "That which took nature hundreds of thousands of years to create, humans have destroyed in less than ten. This is the saddest #10YearChallenge you&apos;ll see today." Sea life is also struggling to survive. 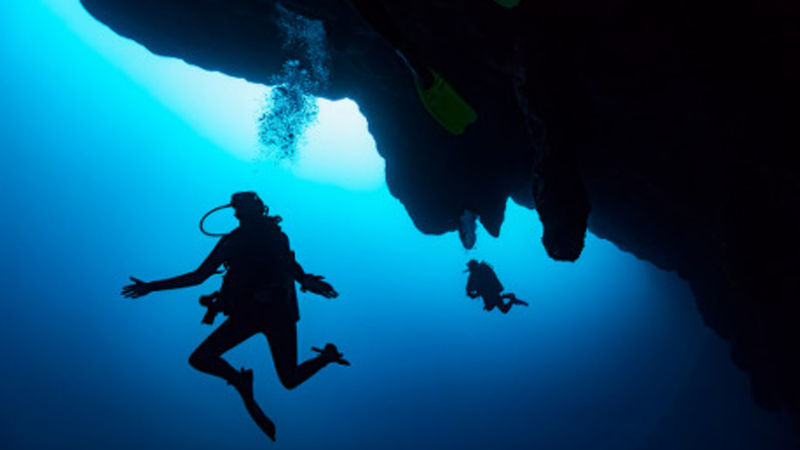 A sobering example of this is the Great Barrier Reef, which stretches across an incredible 1,400 miles - the longest and largest coral reef in the world - but according to reports, around half of it has disappeared since 2016. Instagram account theplanetlovelife shared a photograph on its account, showing how the once stunning coral had deteriorated into a lifeless husk. The post read: "A 10 year photo challenge that REALLY matters. "Coral reefs are dying at an alarming rate all around the globe. They need our help. We are dedicated to saving ALL life on our planet, including corals." Actor Leonardo DiCaprio also helped to spread the message, retweeting a post from Greenpeace which read: "Arctic 100 years ago vs Today. This is the truth about the #10YearChallenge." This was accompanied by images that show the dramatic effect global warming has had on the Arctic Ice Sheet over the last decade. The 44-year-old Revenant star added that climate action is becoming &apos;more urgent every day&apos;. A UN initiative called The SDG Academy also joined the cause, sharing a post to Twitter that shows how the Rhone Glacier, in the Swiss Alps, has all but gone. The post says: "The real #10yearchallenge? Climate change. According to @IPCC_CH #SR15, we have just over 10 years to #ActOnClimate before we cause irreparable damage to our planet. Take our free course on #ClimateAction and become a part of the solution."